Got bored and played a lil minecraft and Terraria. I've seen that in the FTB packs. I was curious about it. What does it change? So you ARE a pony in that mod? Thought it just added pony graphics and some pony neutral creatures. So you're not using the FTB pack? I highly recommended. It has the pony mod among many others and updates as needed. i play like once every other month, so yeah dont have that pack atm lol. 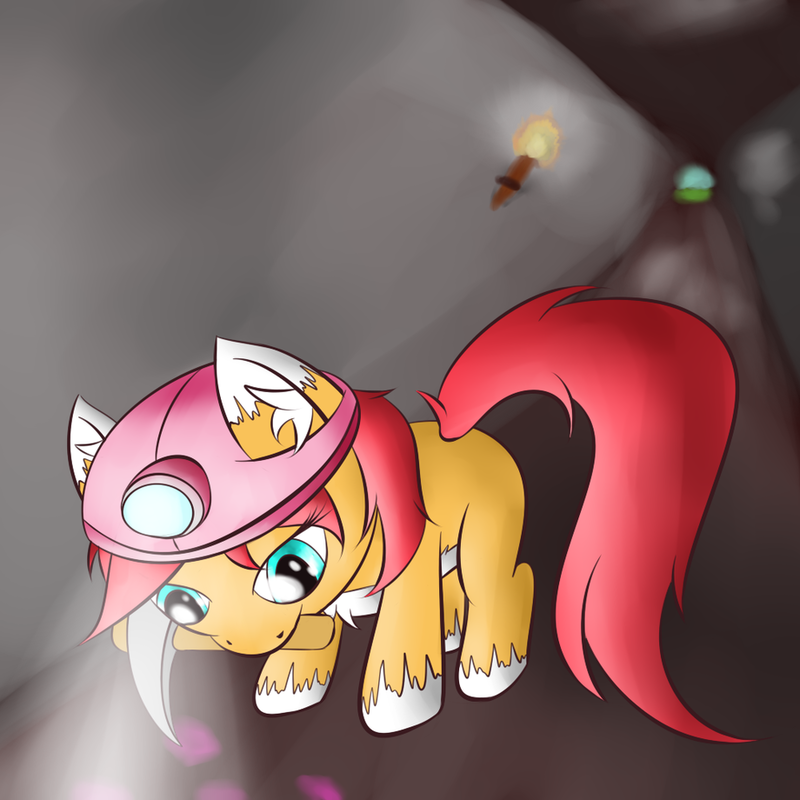 I god, I love this....and minecraft....SHE SO CUTE! we would need someone that has a server as i know neither of our pc's could host one lol. Ty Lamia, any idea when you'll be getting a tablet to replace your old one? <3 Ty Lamia, any idea when you'll be getting a tablet to replace your old one?